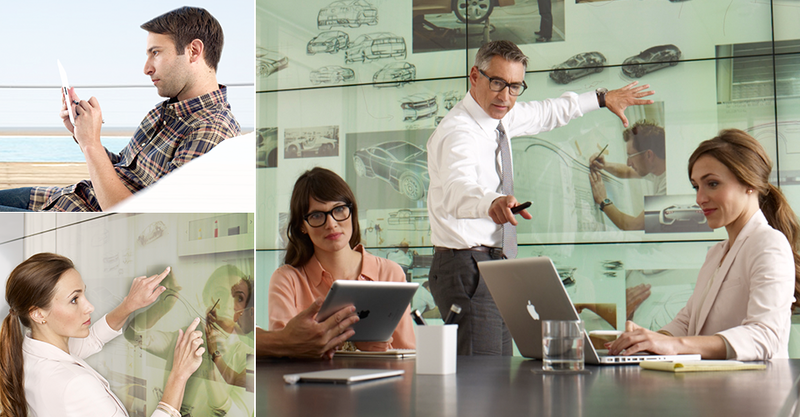 Transforming the way you work with the power of touch. 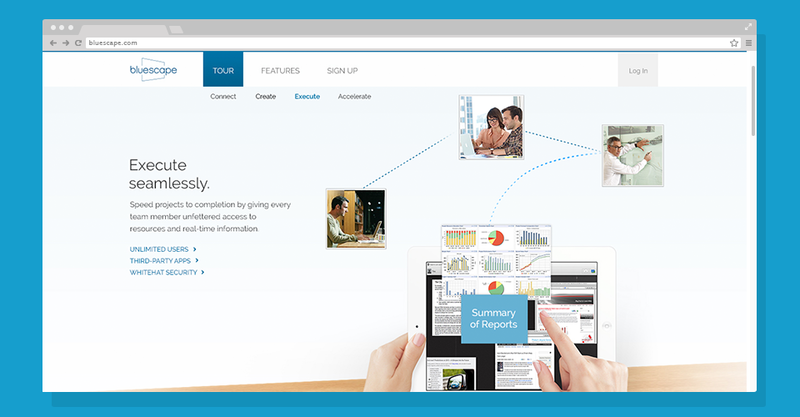 Bluescape is a cloud-based virtual workspace that completely transforms the way you think, create and collaborate. Access it from anywhere at anytime. Draw, write and explore with a simple tap or swipe of a finger with touch screen devices.